- Cedric Alexander defeated Drew Gulak on tonight's RAW to become the new #1 contender to WWE Cruiserweight Champion Enzo Amore. It's believed that Cedric will get his title shot next week but WWE has not confirmed the match since Cedric won. 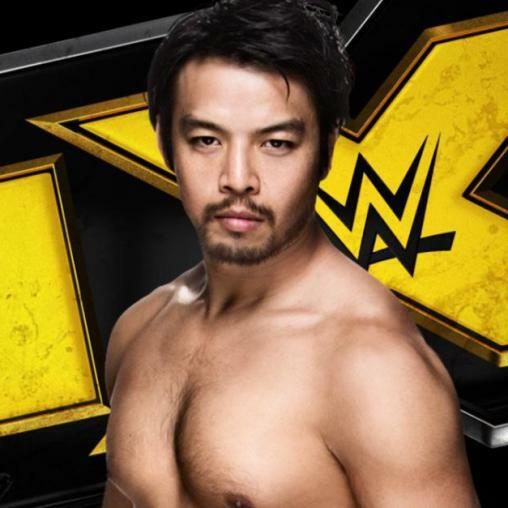 - NXT Superstar Hideo Itami made his main roster debut on tonight's RAW from Providence, Rhode Island. Itami was set to make his main roster debut this week on WWE 205 Live but he was called up a night earlier than expected. The debut came after Finn Balor lost a 2-on-1 Handicap Match to Bo Dallas and Curtis Axel by disqualification. Axel and Dallas double teamed Balor after the match until Itami made the save. Itami and Balor then cleared the ring and stood tall as the show went to commercial. The show returned from commercial to a tag match, which was won by Balor and Itami. The finish saw Itami hit the GTS on Axel for the pin.